However, unlike other EU legislative norms such as employment rights incorporated into British legislation which will be subject to a general ‘status quo’ standstill at time of departure from the EU, the Mediation Directive is singled out technically for repeal because it is reliant specifically on application to cross-border practices within the EU (the Consumer ADR Directives are more mixed). 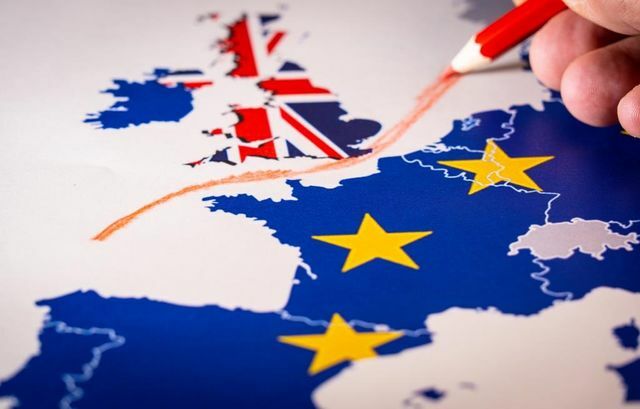 At the time it was incorporated into English law, the Directive was restricted to cross-border issues and did not lead to or require a wider domestic statutory jurisdiction. The English legal system seemed to be workable for ADR without a mediation statute on the basis of court rules and common law evolution even though the Directive embodied some civil law general principles (such as encouraging credible training and professional norms within the ADR world). Also the Directive’s main significance at the time was to ensure that mediation achieved appropriate societal recognition and status alongside formal court proceedings. Just as the Brexit process however is raising questions about some of the gaps in UK constitutional conventions, the erosion of symbolic and broad brush standards such as the Directive, should flag up some concern for the ADR community too about slippage in the status of ADR within the legal system, and should encourage renewed debate about the potential value of explicit mediation legislation. This, alongside the question of ratification from August this year of the forthcoming Singapore Convention under the UNCITRAL rules for international enforcement of mediated settlement agreements, means that there will be important questions for ADR specialists to address regarding an appropriate legislative framework of ADR for a global trading power. Dr Karl Mackie CBE is CEDR's Founder President and one of the most experienced mediators globally. To learn more about Karl's mediation practice and to book him as a mediator contact the CEDR Commercial Team on 0207 536 6060 or email adr@cedr.com.